Brimming with powerful imagery and quiet but strong emotion, The Essential Dorothy Roberts gathers together a selection of the best poems from Fredericton-born poet Dorothy Roberts’s six-decades-long career. Though she lived most of her adult life in the eastern United States, Roberts’s poetry is rooted in the sights and sounds of her native New Brunswick. Her work exhibits a keen intelligence as well as a tough-minded tenderness, echoing the power and beauty of her beloved Maritime Canadian landscape and communicating her longing for the waterways and forests of her homeland. The Essential Poets Series presents the works of Canada’s most celebrated poets in a package that is beautiful, accessible and affordable. The Essential Dorothy Roberts is the seventeenth volume in the increasingly popular series. This is an excellent entry into the work of a respected poet. 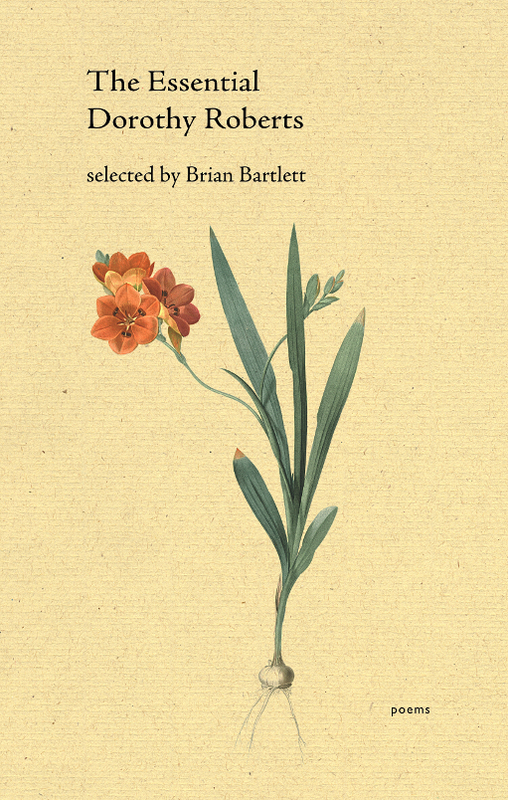 The Essential Dorothy Roberts is a subtle and graceful poetry collection. Roberts, who died in 1993, came from a family of poets and was encouraged to follow in their footsteps. Her own poems were originally published across a wide span of time, ranging from her first chapbook in 1927 to her final collection, In the Flight of Stars, from 1991. 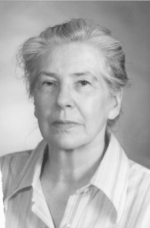 The Essential Dorothy Roberts is the first twenty—first-century publication to collect her work. Roberts’s poetry may at first seem staid or old-fashioned; her imagery is more plainly stated than that of many modern poets. Her poems’ quality, however, is unquestionable. They turn an insightful gaze on a myriad of topics, their messages often revealing themselves fully only after careful consideration, like complex visions coalescing out of a seemingly bare background. In little starts and pleasures lighter than real. More than the personal triumph of the child. Of quick cool contact and the bars of sunlight. Still is all lover’s touch partly of leaves. Dorothy Roberts (1906-1993) was born in Fredericton, New Brunswick. Despite an itinerant childhood and an adult life spent primarily in the United States, her poetry remained rooted in her native land. The daughter of Theodore Goodridge Roberts and niece of Charles G. D. Roberts, she was encouraged by her family early on to write poetry. When she was twenty-one her first poetry chapbook, Songs for Swift Feet, was published under the pen name Gostwick Roberts. After years of raising a family and publishing short stories, she went on to write six more volumes of poetry, often featuring themes of nature, memory and the passage of time, with an emphasis on feelings of alienation and exile from her native land. Roberts died in Pennsylvania, her home for several decades, but was buried in Fredericton near the river she had loved since childhood. 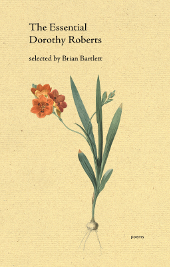 Brian Bartlett has published seven collections and six chapbooks of poetry. 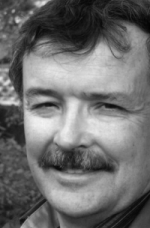 He has also edited several poetry books, including earlier volumes in the Essential Poets series—The Essential Robert Gibbs and The Essential James Reaney—and the Collected Poems of Alden Nowlan. His recent prose work includes a book of nature writing, Branches Over Ripples: A Waterside Journal (Gaspereau, 2017) and All Manner of Tackle: Prose on Poetry (Palimpsest, 2017). His work has garnered numerous honours, including the Atlantic Poetry Prize, two Malahat Review Long Poem Prizes, and the Acorn Plantos Award for People’s Poetry. Since 1990 Bartlett has taught Creative Writing and various fields of Literature at Saint Mary’s University in Halifax.